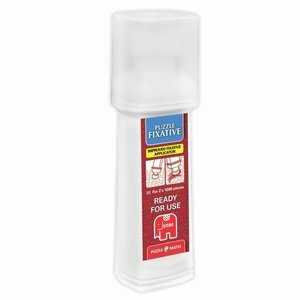 Would you like to glue your puzzle? 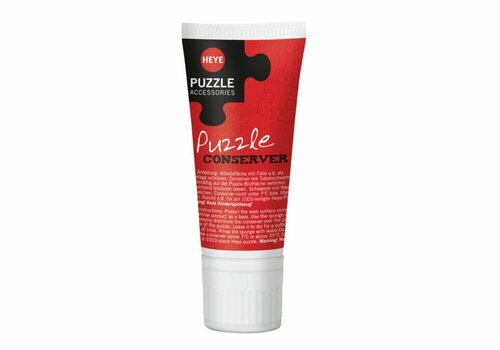 Then use this Jumbo puzzle glue. 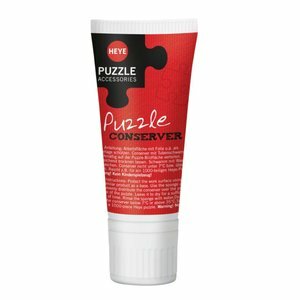 The puzzle will be nicely fixed and you will also protect the colors of your puzzle with it!